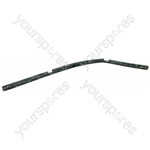 Genuine spare part suitable for selected De Dietrich, Electrolux, Aeg Electrolux and Zanussi fridges and freezers. 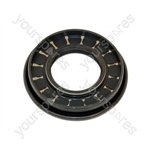 Genuine spare part for select AEG, Electrolux, Kuppersbusch, Moffat, Tricity Bendix, Zanussi washers. 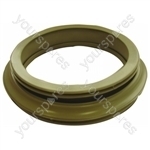 Genuine Zanussi spare partElectrolux washing machine bearing Seal 40.2*72/90*8/13. Genuine spare part suitable for selected Aeg Electrolux, Electrolux, Moffat and Zanussi fridges and freezers. 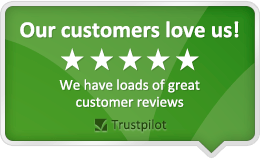 Genuine spare part suitable for selected Electrolux, AEG, Zanussi-electrolux, John Lewis, Aeg Electrolux and Zanussi fridges and freezers. This item replaces product numbers: 53044216298.Genuine spare part suitable for selected Electrolux, John Lewis and Aeg Electrolux fridges and freezers. This item replaces product numbers: 2240218012.Genuine spare part suitable for selected Electrolux, Aeg Electrolux and Zanussi fridges and freezers.